Reasonable Service: David Hathaway: Thank God for the crisis! Although none of us like having problems, I have come to realise that it is a privilege when God places us in extreme circumstances. In the natural, without pressure and resistance, our muscles start to fade away; the only way to develop them is to put them under increasing strain on a regular basis. It is the same in our walk with God. He has not abandoned you when you are under pressure, rather He is using it to develop your faith just as a personal trainer uses weights to build muscles on an athlete. 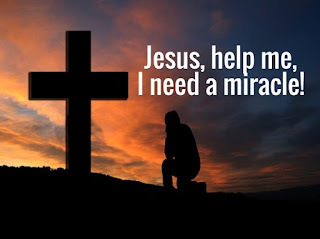 At times it seems that my life goes from crisis to crisis, until I even say to God, "Isn't it time You made my life a little bit easier?" But He has a simple answer, "Without the crisis you will stop learning!" So thank God for the crisis in your life! 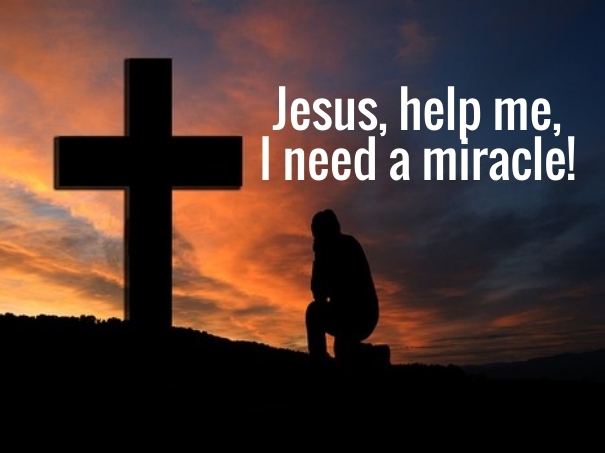 Listen to this week's podcast: GOD WORKS MIRACLES!